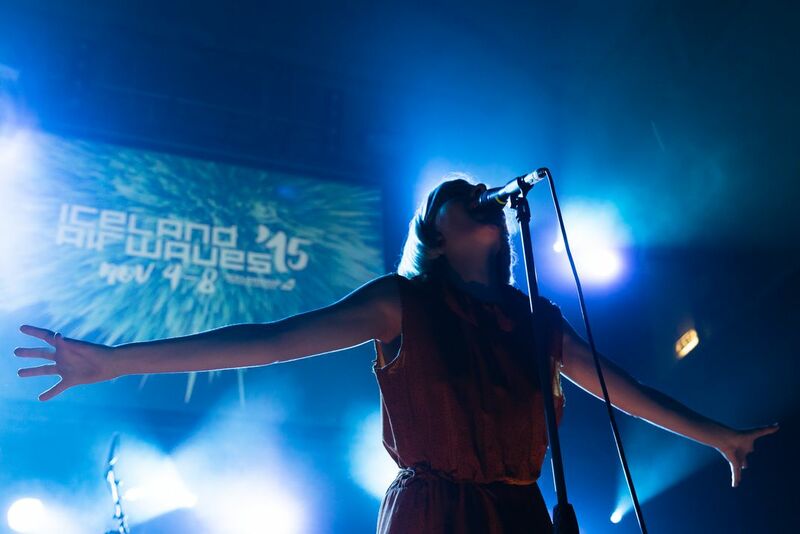 Aurora Aksnes, stage name AURORA, although nervous on stage, delivered a powerful, heartfelt performance at Iceland Airwaves 2015. AURORA was thrust into the spotlight recently when her cover of Oasis' "Half the World Away" was used in this year's John Lewis Christmas advert. 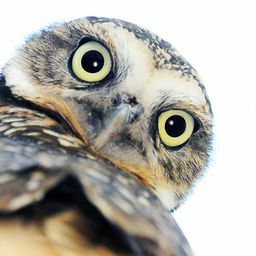 Date Uploaded: Dec. 4, 2015, 2:04 a.m.